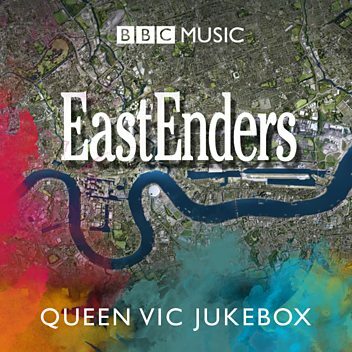 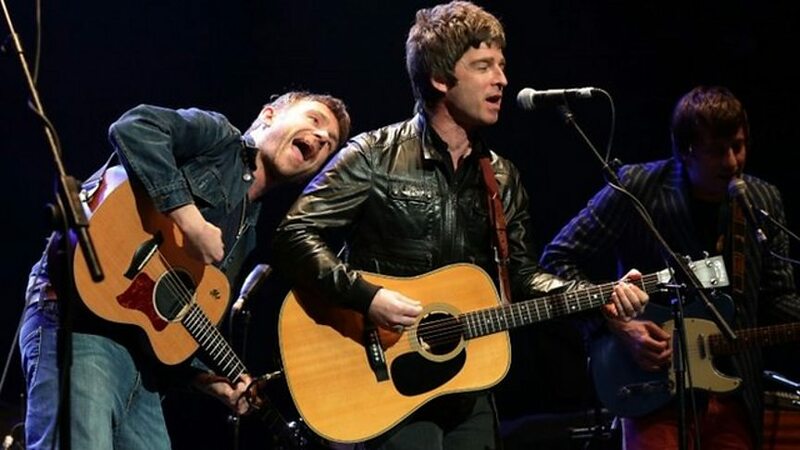 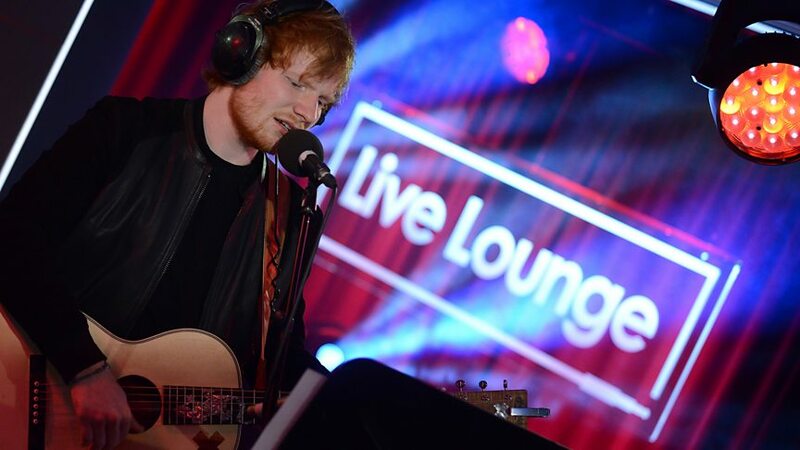 "This sound that forever touched my ear and my heart in a very musical way." 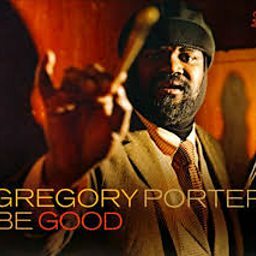 Who's Gregory Porter talking about? 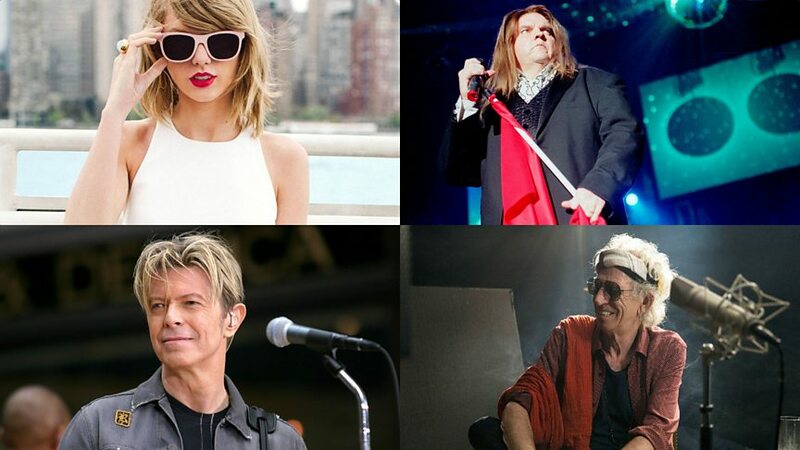 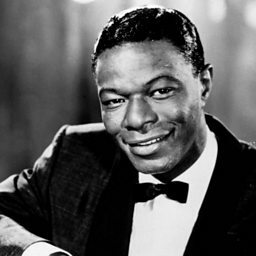 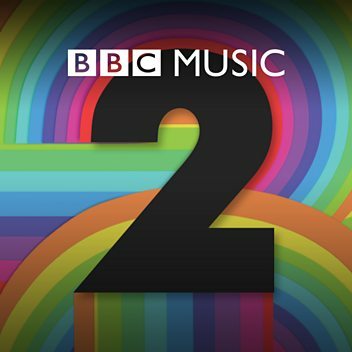 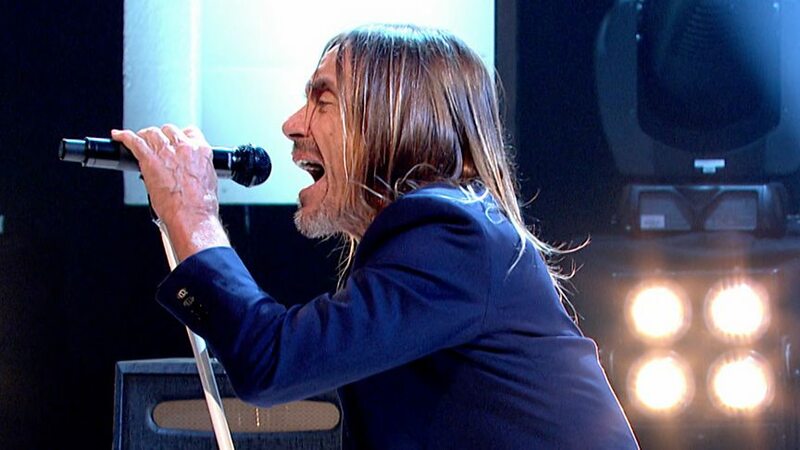 The Grammy-award winner with the amazing voice returns to Radio 2 Live in Hyde Park. 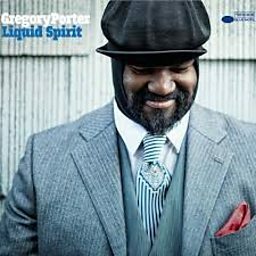 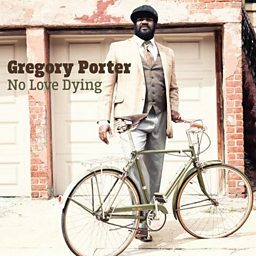 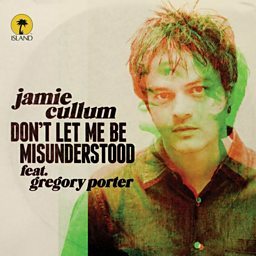 Gregory Porter can do many things, but giving electric chills through song is his forte. 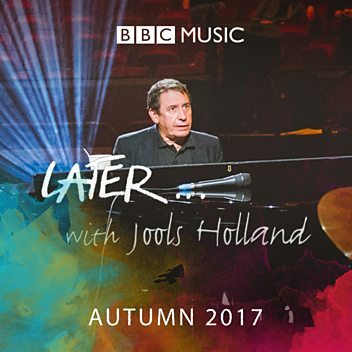 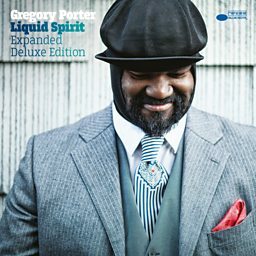 Gregory Porter performs Illusion on Later... with Jools Holland in 2011. 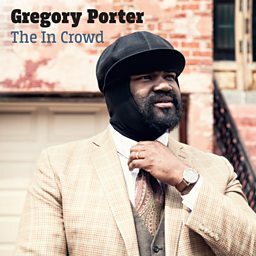 Gregory Porter: "Prince was one of the great musical masters"
Gregory Porter pays tribute to Prince. 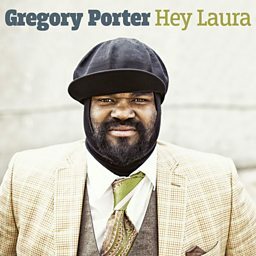 Gregory Porter: "Don't lose your steam boy"
Gregory Porter live from backstage at Radio 2 in Hyde Park. 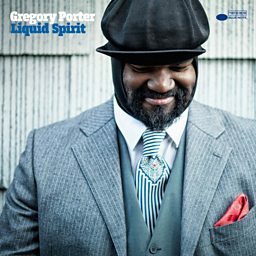 Gregory Porter, the Grammy Award winning singer-songwriter picks his Tracks Of My Years. 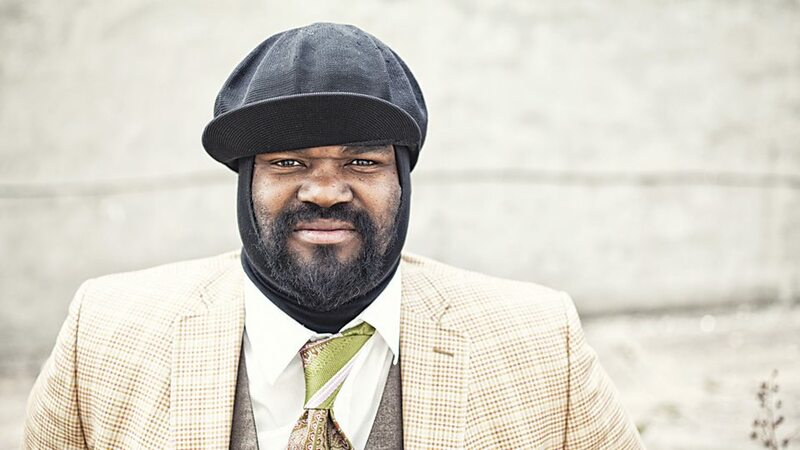 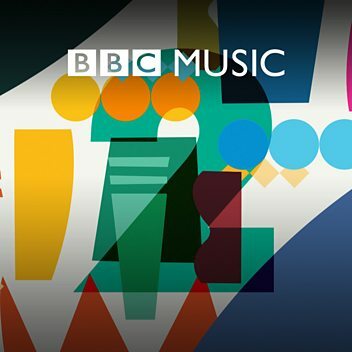 Trevor Nelson talks to Gregory Porter about his musical upbringing, his choice of music for the programme, and how he could've ended up playing American Football. 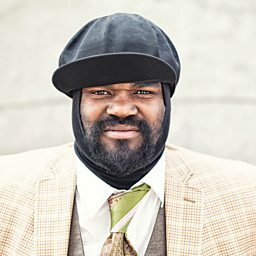 The In Crowd (Radio vs.